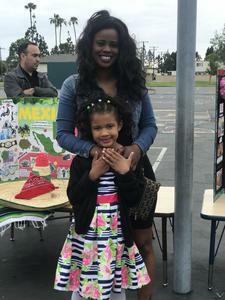 Willmore hosted our first Multicultural Family Appreciation Night on Wednesday, May 30th! 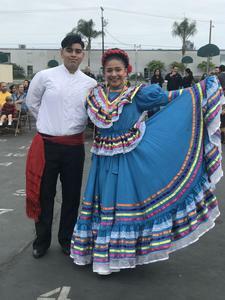 Willmore hosted our first annual Multicultural Family Appreciation Night on Wednesday, May 30th at 5:30 pm. 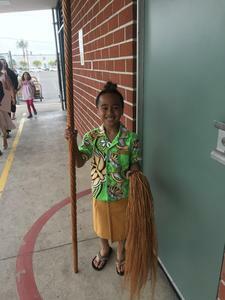 Our students are from all over the world and were proud to share about their cultures. 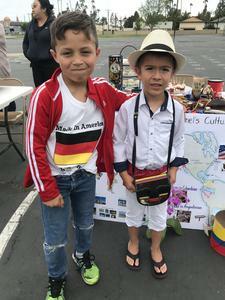 Student presenters went on the stage and shared about their cultures. 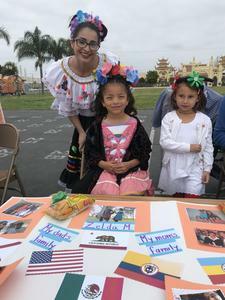 They are then given table space to hold their poster boards, props, and food samples. 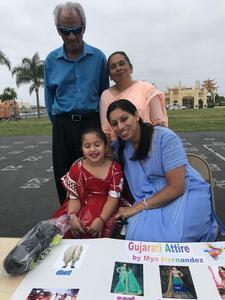 Students wore traditional clothing and talked with other families about where they are from. 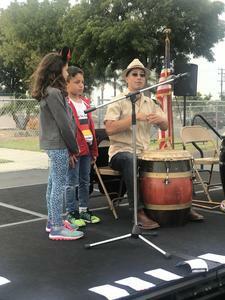 A folkloric group danced, our Vietnamese parents sang and dance, and a Puerto Rican/African drum performer invited students to play drums and sing along. 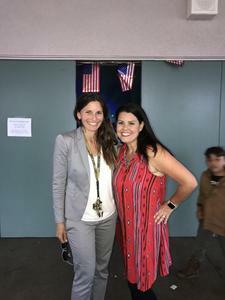 A dance followed where students and their families joined in on the fun!